It almost always feels like summer here in Orlando. But, do you want to build a Snowman? 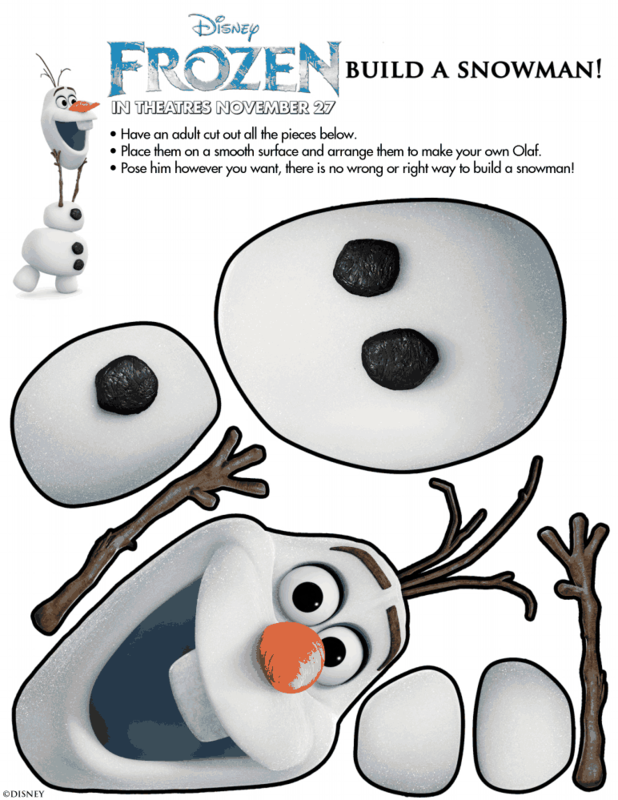 Here is a printable Olaf that you can keep with you, even when it’s warm out! CLICK THE PHOTO BELOW TO ENLARGE AND PRINT!